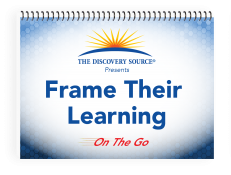 It’s a beauitiful thing to see early learners captivated by a new learning activity, eyes wide open with newly discovered insights, skills and thoughts taking root in their young minds. 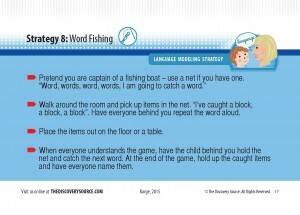 These 11 strategies will help you win many of these moments, and give your teachers strategies to improve teacher-child and child-to-child interactions. 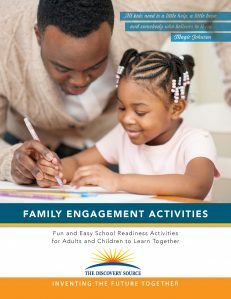 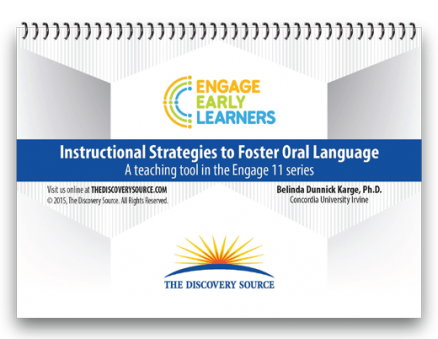 From Concept Development strategies to Qualify of Feedback strategies to Language Modeling strategies, this Evidence-based Engage flipbook provides the tools you need to best succeed with early learners. 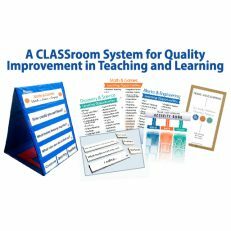 Easy-To-Use, laminated for classroom durability and full of research/teaching hints to compliment each educational engagement strategy. 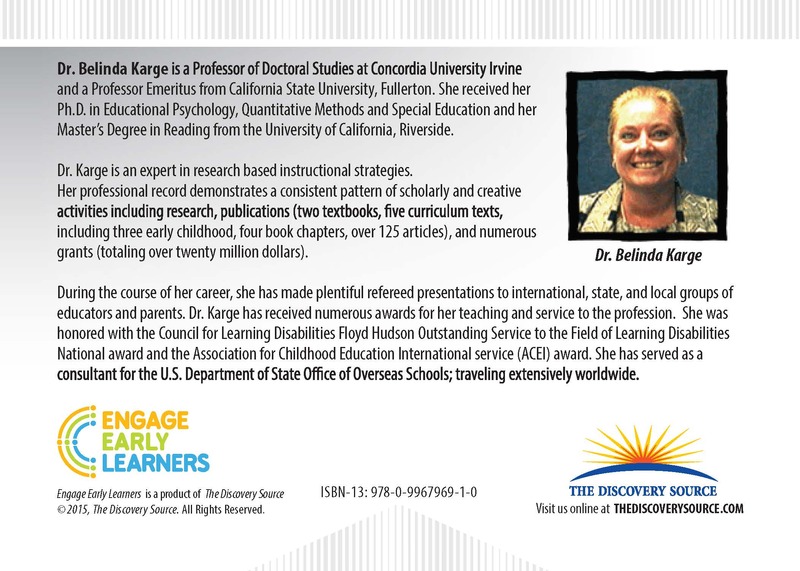 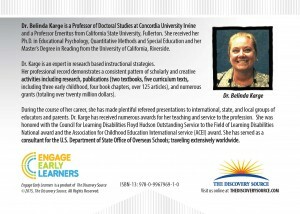 Developed by Dr. Belinda Karge. 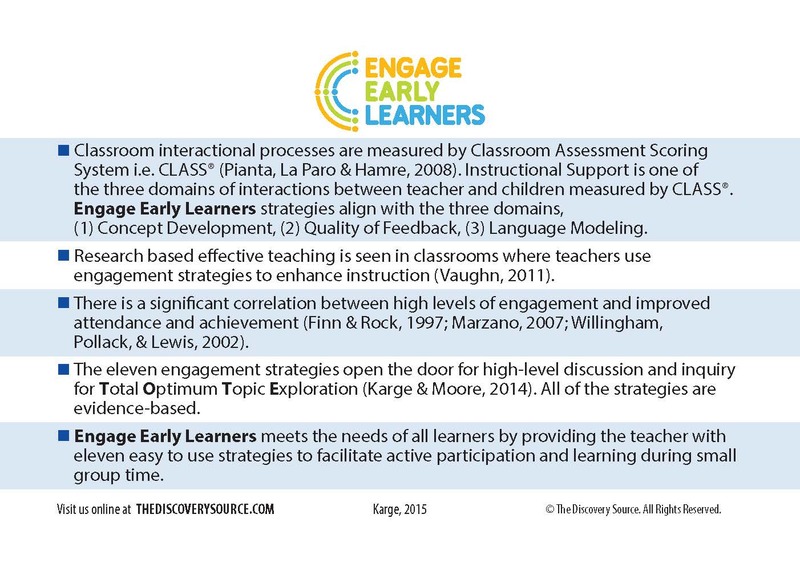 What’s Engage Early Learners all about? 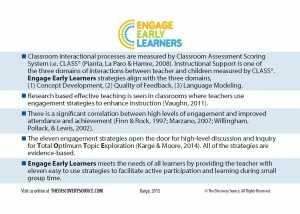 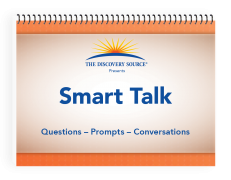 What are the strategies behind Engage Early Learners? 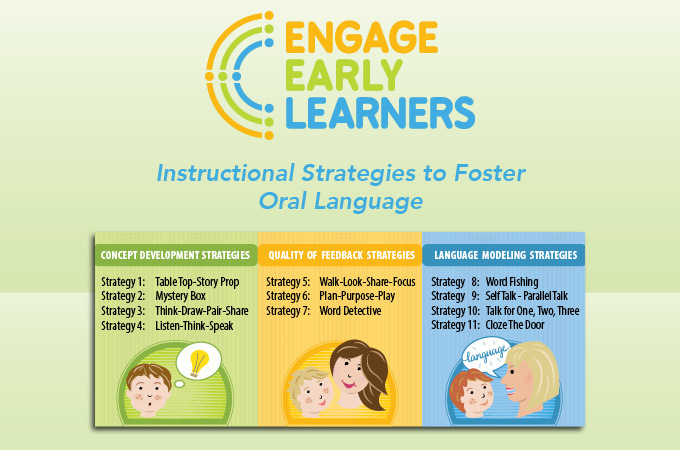 Click the Image Above to Learn More About Engage Early Learners’ Strategies! 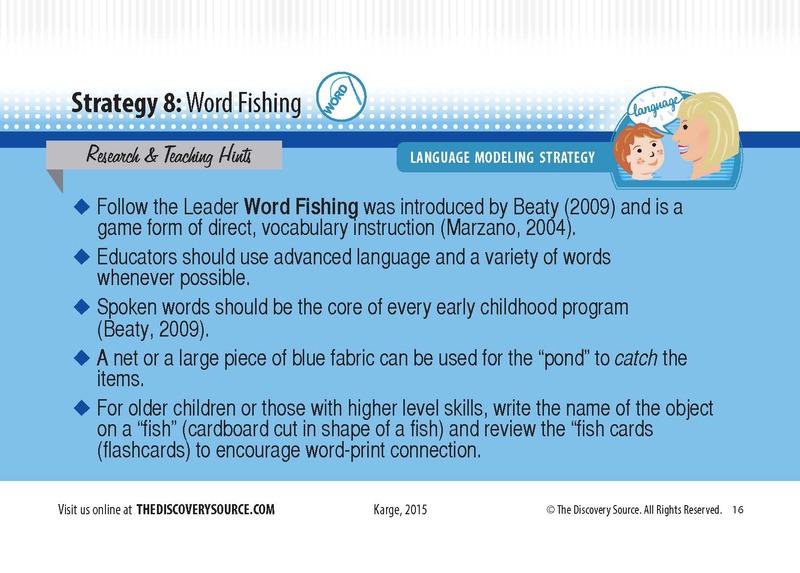 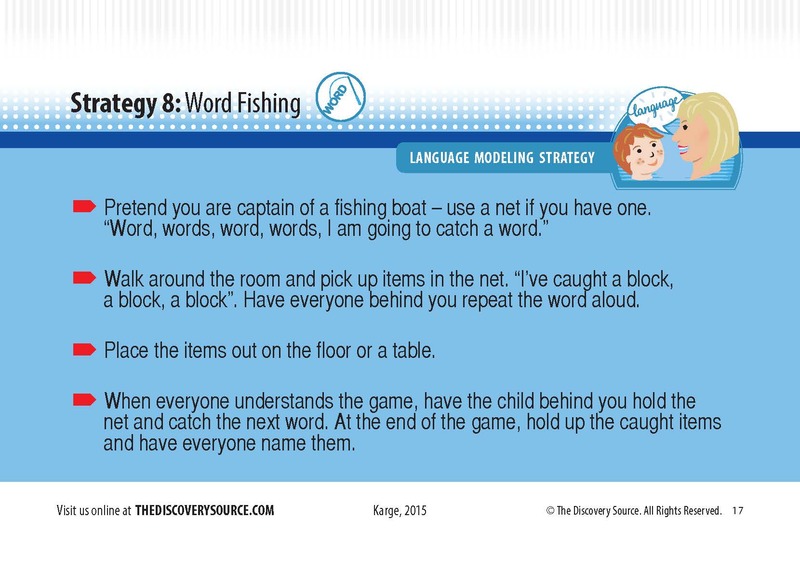 Click the Image Above to Learn More About Engage Early Learners’ Word Fishing Strategy! 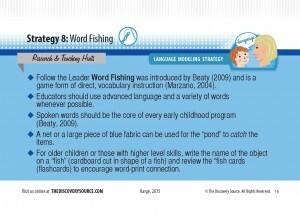 Click the Image Above to Learn More About Engage Early Learners’ Word Fishing Research and Teaching Hints!